Starfish then uses this information to create a user in Starfish system and password reset link is sent out to the email id received from account provider. We suggest to reset your password if you want to link your account on Cortana or login to our mobile phone app. 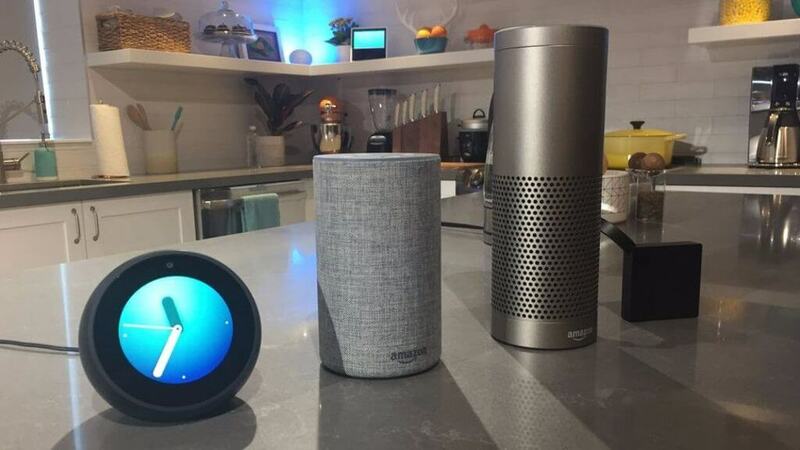 Both cortana and account linking and Mobile app signin is not updated to sign-in using Google or Amazon. You can link your skill or action using Google or Amazon signin without resetting your password. 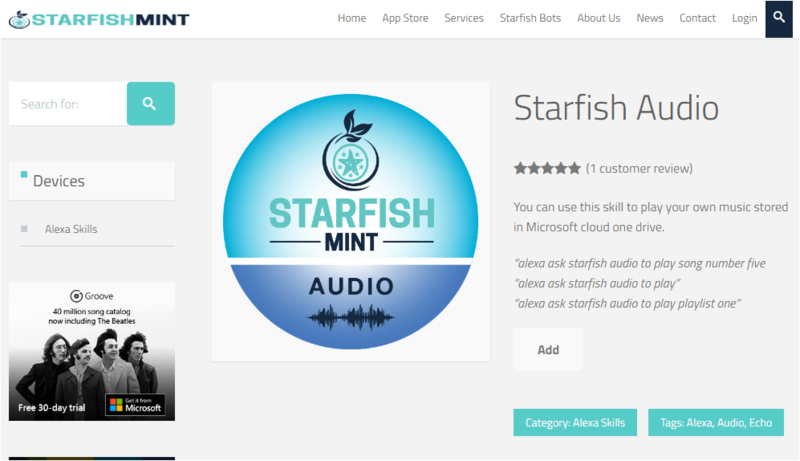 After account linking make sure you login to https://www.starfishmint.com and configure your skill/action before using it. All our products have some additional configuration steps before it can be functional.